Adtran offers value-oriented solutions engineered for the best possible price and performance ratio. From broadband access to Ethernet switches to IP business gateway, Worldwide Supply carries a sizeable inventory of Adtran equipment. Adtran is a top provider of telecom networking equipment as well as internetworking products. The company started its efforts in 1986, finding an opportunity in the breakup and creation of the Baby Bells. Adtran was a leading manufacturer for these new companies as well as larger surviving telecoms. 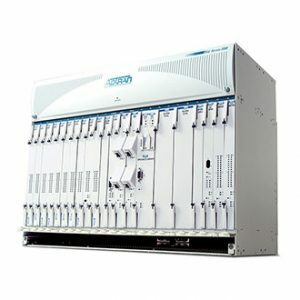 It gained dominance in local loop equipment as well as fiber, DS3, T1/E1, DSL and xDSL equipment. Adtran is both ISO:9001 and TL9000 certified, joining Worldwide Supply as one of the few companies on the planet to have both certifications. The company survived as the overall market condensed through the late ’90s and early 2000s, slowly growing and then acquiring the Broadband equipment and service units from Nokia Siemens Networks. It closed the acquisition in early 2012. Today, the company focuses on 10G services and GFast offerings to make MSO solutions and services more scalable, accessible and available for networks and customers in new situations. 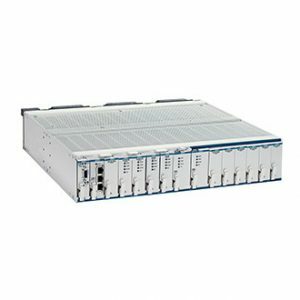 Worldwide Supply is always looking for a wide variety of networking hardware and telecom networking equipment, including Adtran and many other product brands. We will help you receive the maximum value for your surplus and used networking equipment and telecom hardware. You will receive cash up-front at highly competitive rates while we handle the removal of all networking equipment. Our selection of refurbished Adtran products come from its OPTI, TA and NetVanta product lines. These are designed to deliver enterprise-grade solutions with lower CAPEX and OPEX. We enhance that savings by providing used equipment that comes at a cost of up to 80% lower than traditional Adtran pricing. 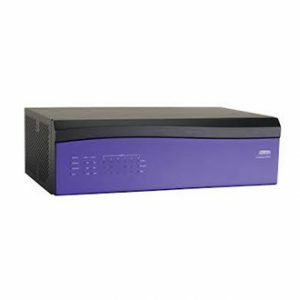 With gateways, NTUs, LMX, SMX and more, Worldwide Supply has the Adtran equipment that best fits your network and budget.